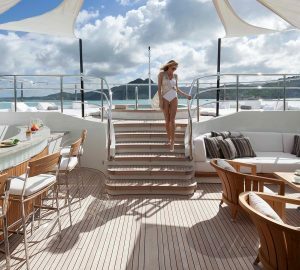 Cruise the Caribbean aboard the 33m J. O.M / Dijkstra & Partners built luxury sailing yacht AURELIUS III (Ex Annagine) over the holidays and enjoy a 5% discount on the rate, when booked by November 30th 2018. Her interior décor beautifully bright and airy, featuring neutral furnishings, paired with a combination of warm and white woods comprising mahogany and chestnut, all complemented by soft lighting. 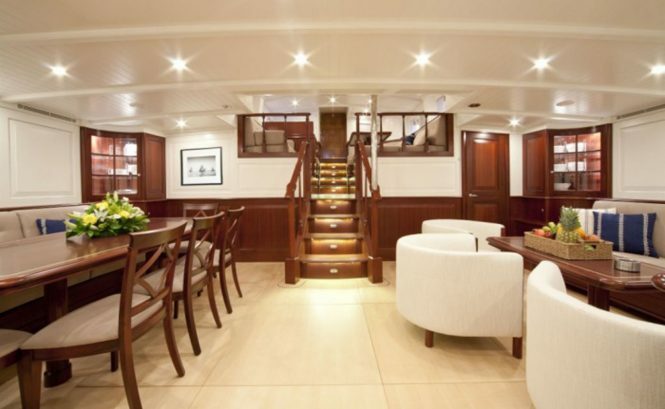 Entering through the main companionway, there is an upper lounge with seating and a table, perfect for breakfast or simply relaxing with a book. A few steps lead to the open plan contemporary salon and formal dining. 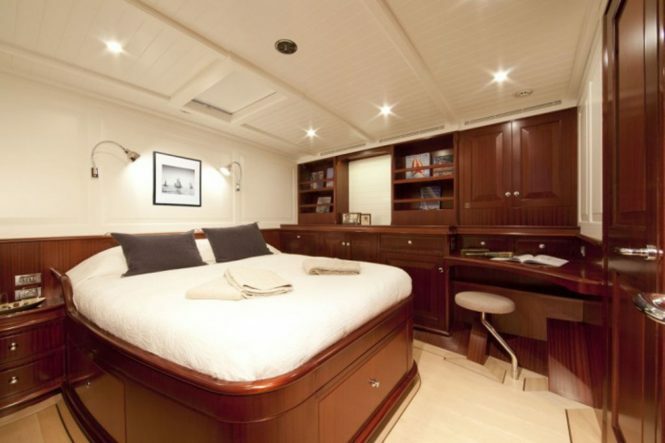 Accommodation is forward of the salon, in 1 double and 2 twin cabins. 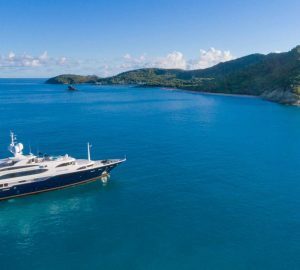 S/Y AURELIUS III stunning teak decks are vast, offering plenty of areas for soaking up the tropical sunshine of the BVI, Leeward Islands and the Windward Islands. 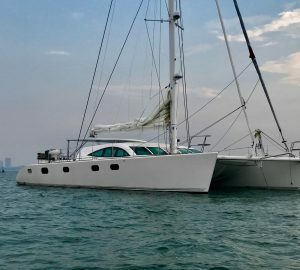 Situated aft is a generous cockpit, with alfresco dining and surrounding seating, this area also has the helm, from where your captain navigates the turquoise seas with ease. 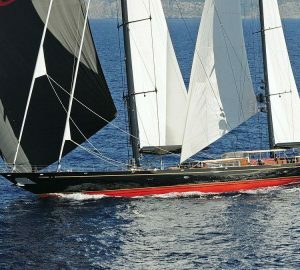 The yacht is sloop rigged and achieves average speeds of 10 knots. 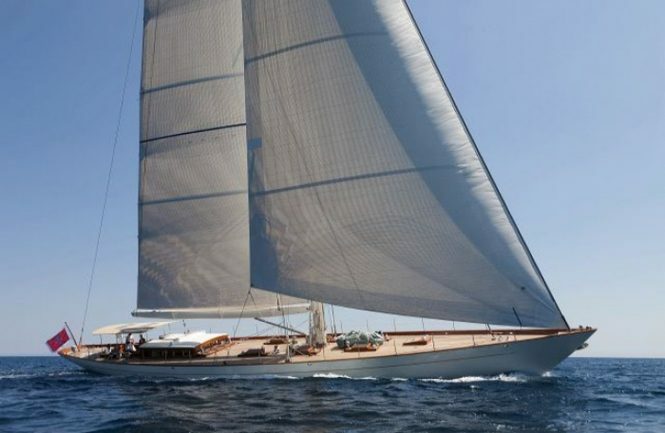 Please contact CharterWorld - the luxury yacht charter specialist - for more on superyacht news item "Sailing yacht AURELIUS III Offering 5% Off Caribbean Charters".